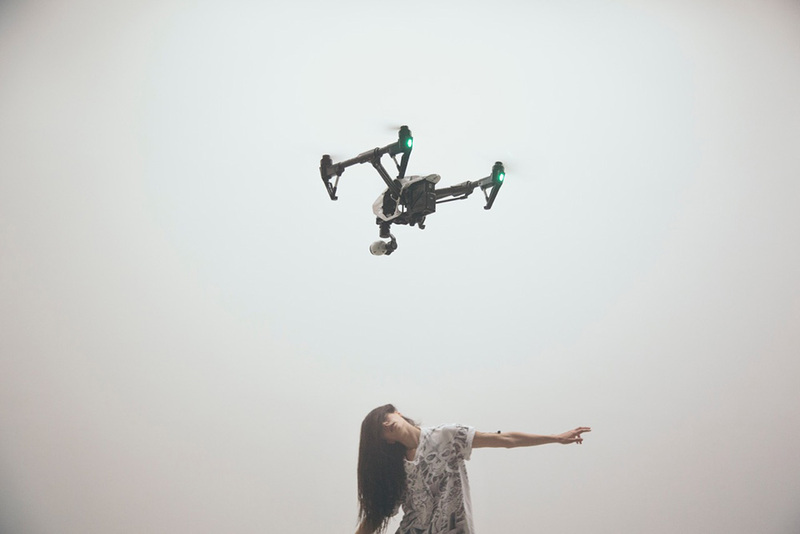 Alex Quicho is the author of an upcoming book on drones in contemporary art, forthcoming from Zero Books in 2019. Her essays and art criticism have been published in Canadian Art, Art Review, Real Life, and more. Small Gods — forthcoming from Zero Books in 2020. Essays on the drone in contemporary art. Small Gods — Royal College of Art final major project. Design by Oliver Dickson and Liam Morrow. on the ephemera of the radical left. Design by Tom Finn and Jake Tollady. A tiny-run magazine of art and memory. in collaboration with Moniker Press. curated by Jenifer Papararo at the Plugin ICA. at Wil Aballe Art Projects.